Safer Living for the Whole Family. Mold in your home or office space is no laughing matter. If left unnoticed for too long, mold can create serious health problems for your family or employees. 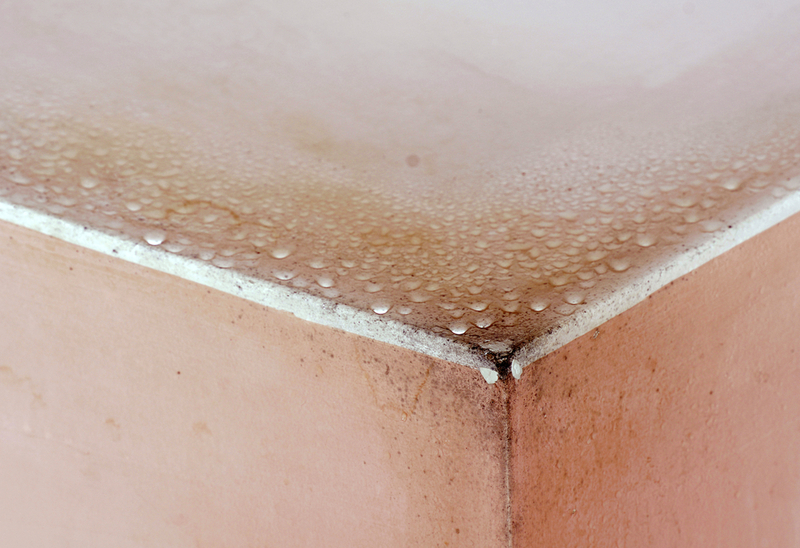 Mold comes from excess moisture buildup that becomes trapped in between walls, ceilings, and floors. 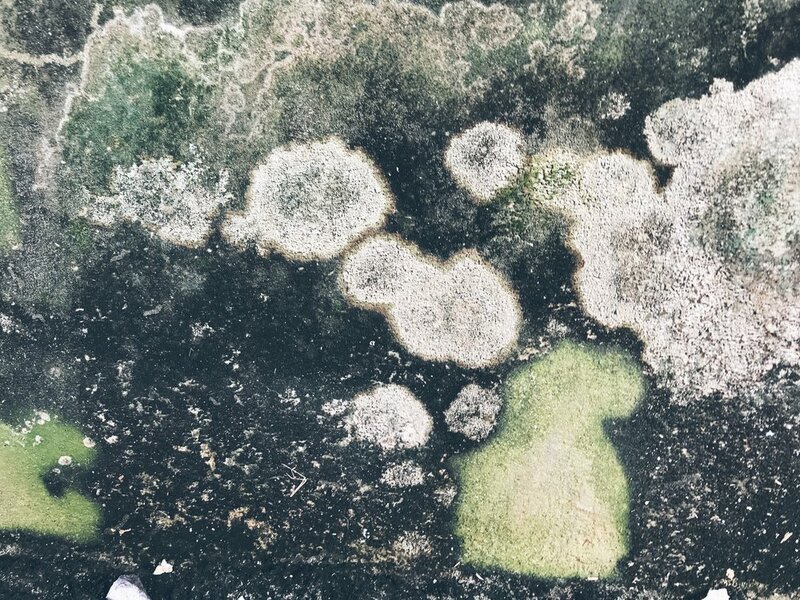 Occurring more commonly in bathrooms and kitchens, mold can also be found on the exterior of your home; Especially if your property has drainage issues. Our goal is to eradicate not only the mold, but the source of the moisture. That way, you can live a healthier and safer life. Disaster and malfunction don't sleep. These things happen at a moment's notice and the more time passes, the worse your situation gets. Our phone lines are open 24 hours a day, 7 days a week to ensure our team is on site as quickly as possible to begin the cleanup / restoration process. Don't spend valuable cleanup time waiting for competitors to show up. Time is money. Molds are usually not a problem indoors, unless mold spores land on a wet or damp spot and begin growing. Molds have the potential to cause health problems. Molds produce allergens (substances that can cause allergic reactions), irritants, and in some cases, potentially toxic substances (mycotoxins). Inhaling or touching mold or mold spores may cause allergic reactions in sensitive individuals. Allergic responses include hay fever-type symptoms, such as sneezing, runny nose, red eyes, and skin rash (dermatitis).